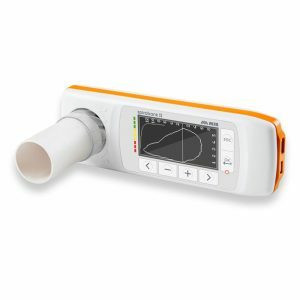 The newly released MIR Minispir 2 is a pc based Spirometer that comes with software, a carry case, USB cable connection, and a nose clip ready for use. 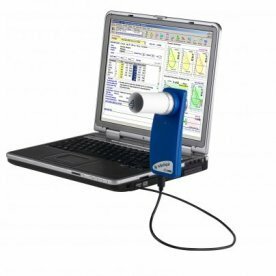 It effectively turns your computer into a real time Spirometer measuring & graphing results on your screen which you can save. 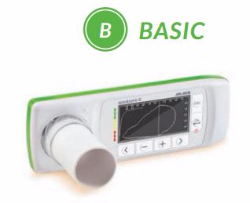 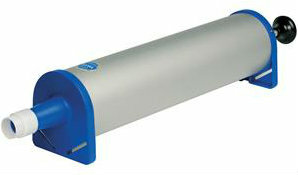 The new Minispir now also has a pulse oximtery option for measuring Sp02 and can be used with either a MIR reusable turbine or single use sterile turbines.